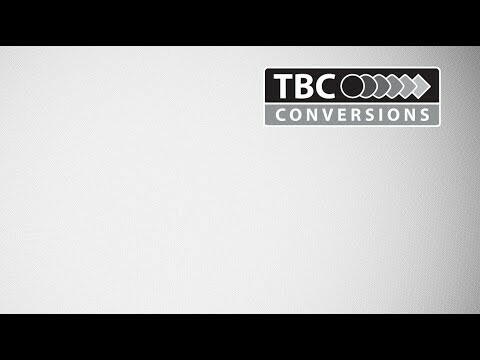 TBC Conversions is a vehicle conversion and adaptation company operating throughout UK and Ireland. Working with all major vehicle manufacturers, we convert and adapt vehicles for customers across a wide range of business sectors. Our business is divided into 3 distinct sectors TBC MOBILITY CONVERSIONS: converting and adapting vehicles for those customers and organisations within the mobility and wheelchair accessible vehicle markets, TBC TAXI AND BUS CONVERSIONS: converting and adapting vehicles for taxi companies and mini bus operators and TBC SPECIALIST CONVERSIONS where we convert and adapt vehicles for those businesses, organisations and individuals who have a variety of specialist needs, including ply-lining, shelving, roof-racks, refrigeration, seating systems and much more. Throughout our business we employ the best-qualified staff and have a commitment to engineering excellence and customer service and work hard to ensure that all our vehicles are designed, built and delivered with INTELLIGENCE, EMPATHY and CARE.